Will outsourcing PortfolioCenter work for you 3? Let us manage the data, so you can manage the money. You are here: Home / Outsourcing / Will outsourcing PortfolioCenter work for you 3? Will outsourcing PortfolioCenter work for you 3? How do you know if you are a good candidate for outsourcing? 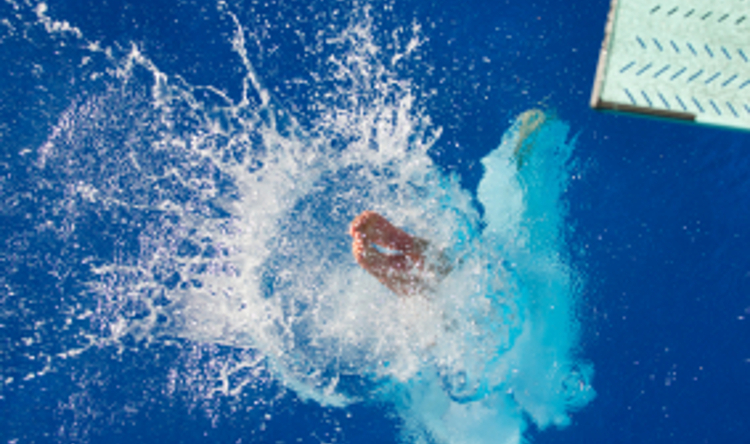 In my 20 years as an outsourcer, I’ve noticed three factors that predict who will sink and who will swim in the outsourcing pool. In my first post, I showed out outsourcing success can be predicted by how willing you are willingness to respect another’s professional judgment. In second post, I show how know the difference between delegation and abdication is crucial. If you can willingly let go and delegate but not abdicate, there’s one more factor to consider: minimize the staff you put between you and the outsourcer. Suppose you need to review one of your client’s portfolios. You call to discuss the strategic changes and the couple’s 10-year-old child answers the phone. Would you discuss the financial goals with the child, have the child relay those concerns to his parents and then in turn repeat the parents’ answers to you? Putting layers of staff between you and your outsourcer has the same effect as discussing financial goals with a 10 year old. The more laps communication must travel from you to me, the less likely you’ll swim the entire race. I’ve found the anchor that tethers the swimmer to the wall is putting an assistant in the middle who lacks both the financial background to understand what you do and the technical background to understand what I do. You might as well hire a 10 year old. Admittedly, you’re one step up from drowning if this assistant has the financial knowledge to accurately communicate your vision. But no matter how organized or knowledgeable the assistant, it’s still like playing the children’s game of telephone. The message at the end of the circle is never quite the same message that started it. The more laps communication must travel to get from you to your outsourcer, the less likely you’re going to be able to swim the entire race. This principle holds true even if the assistant in the middle is a virtual one. I do successfully work for managers where I must I regularly communicate with their other outsourcers, but only if the manager takes responsibility for communicating critical information directly. Are you the type of person who can entrust PortfolioCenter data management to a third party? Are you willing to maintain direct communication on critical matters? If so, come on it. The water’s great! Will outsourcing PortfolioCenter work for you 2? Will outsourcing PortfolioCenter work for you?